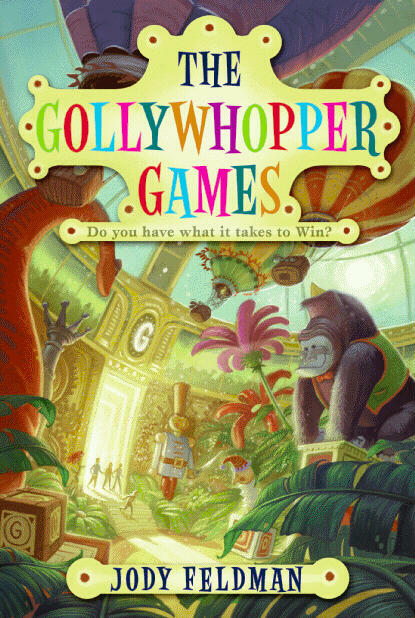 The Gollywhopper Games is the first book in the Gollywhopper Games trilogy by Jody Feldman. 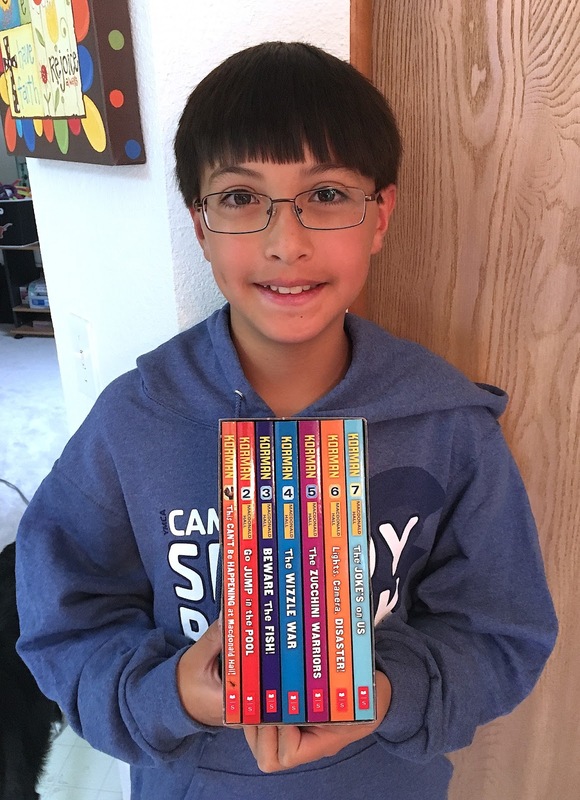 This book is about a boy named Gil whose receives a ticket to compete in the Gollywhopper Games. The games are a puzzle scavenger hunt for kids, put on by the Golly Toy and Game Company. Gil's dad promised him that, if he won, they would move to a different city to get away from the "incident". Gil is more determined than ever to win this competition, but he has to get through puzzles, trivia, and other competitors first. I really liked this book because it was full of the puzzles that Gil had to solve and the reader could try to solve themselves, if they can figure out the logic. I also liked that each of the rounds of puzzles was completely different. At the very end of the book, there is also a puzzle meant for the reader to try to solve. This book reminded me of Charlie and the Chocolate Factory and Mr. Lemoncello's Library. I think people who have liked those books will also probably like Gollywhopper Games too. So glad you liked it, Ben. 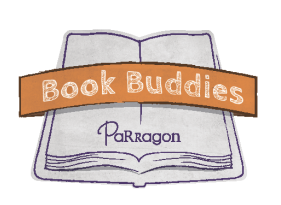 If you're looking for other puzzle books, you may want to try the Winston Breen series by Eric Berlin and The Book Scavenger series by Jennifer Bertman. Keep reading! Thank you! I just started reading the other two books in your series. I want to check out the ones you mentioned too.